Our music therapists are uniquely trained to provide group and individual services for children ages 0-3. In a group designed for early intervention, infants and toddlers engage in singing, music listening, movement, visual activities, and instrument play to increase emerging developmental skills. MTACB is perfect for mothers who understand the important role that supportive music can play during labor. 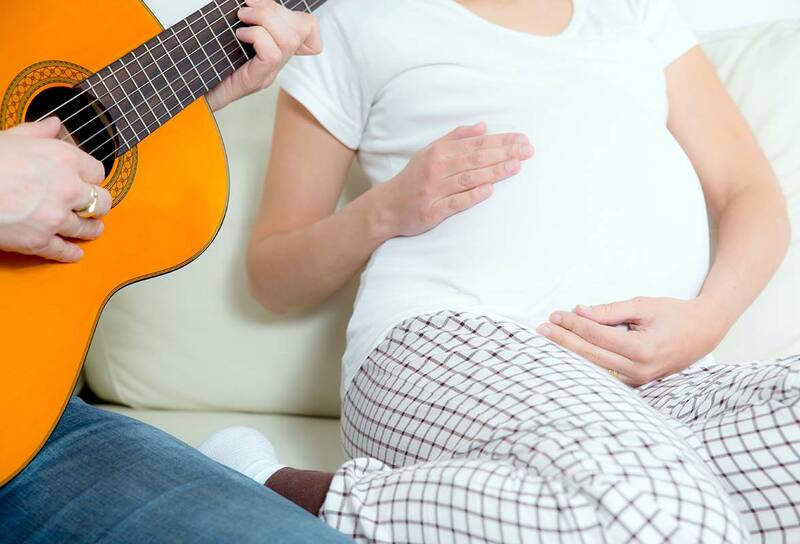 A board-certified music therapist works closely with the family during the second and third trimesters to carefully construct personalized playlists that correspond with each stage of labor. Music tracks are mindfully selected to support the physiological processes of labor and delivery. 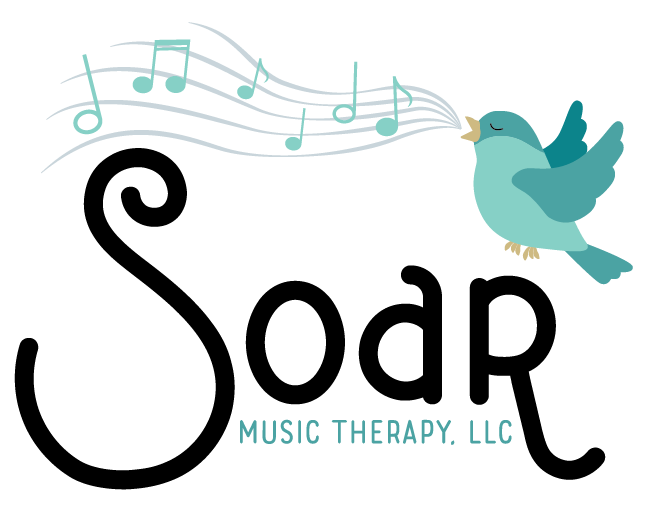 Families can choose “Birth Music Therapy” where the music therapist attends the birth and implements the music program, or “Birth Music Consultation”, in which a doula or birth partner are trained to implement the thoughtfully programmed playlists.